So I’ve gone on and on about this. 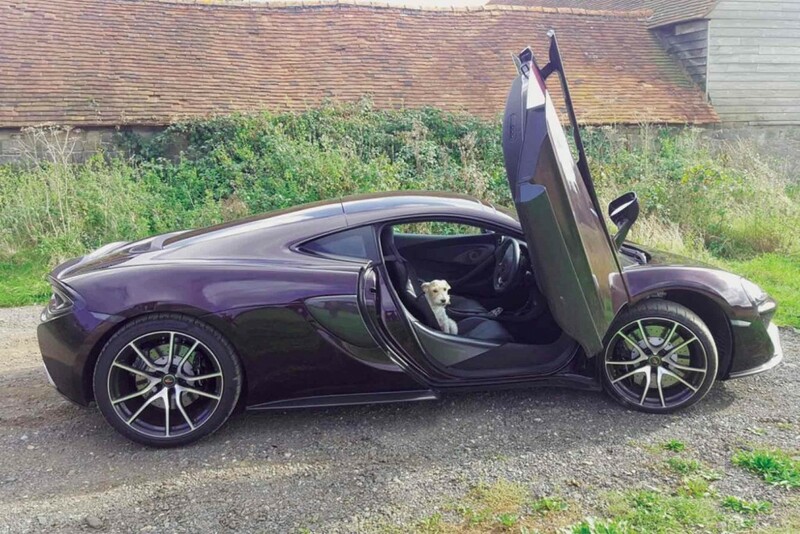 Click HERE for my first Toff Gear column, in which I take a supercar for a dog walk and then to Homebase to buy some bulbs. Poor Trumpet hated it. Too noisy for him.